Ku Cha House of Tea is a traditional Chinese tea house. A true gem for tea connoisseurs. One of the best places to drink tea in the US. 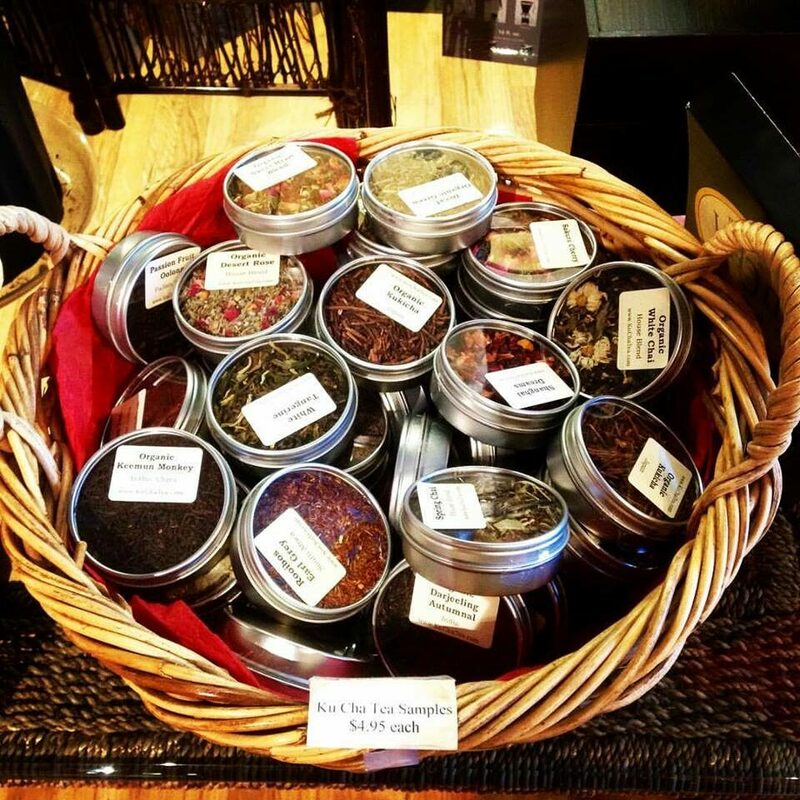 We provide over 150 premium loose leaf teas at our specialty shop. Create your own unique teas at our Blend-Your-Own-Tea bar. Also offering traditional tea services, including the Gong Fu services, in our tea room. In Boulder, Colorado, Ku Cha House of Tea, was established in 2005 with the mission to bring you the finest teas around the world. Currently, we have two stores located in Boulder and Fort Collins. The history of tea dates back to 5000 years ago. The Chinese people first cultivated tea and drank it mostly for medicinal purposes. Since then, tea has been adopted by cultures worldwide. Right now, over 50 countries in the world produce teas. Because of its nutritional value, tea has become increasingly popular in the United States. Choose a type of tea that suits your mood or the weather. What drink can be better than a cup of iced tea on a hot summer afternoon? A warm green tea on a brisk spring morning? A flavored herbal tea on a fall night? Or a hot black tea on a cold winter morning? Explore your interest in tea right here!